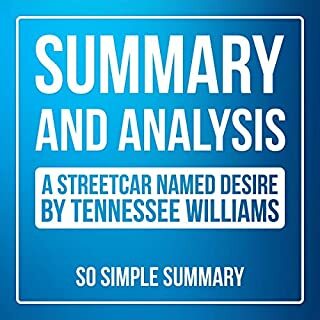 This book contains a detailed summary and analysis of A Streetcar Named Desire by Tennessee Williams. This final play from the pen of Oscar Wilde is a stylish send-up of Victorian courtship and manners, complete with assumed names, mistaken lovers, and a lost handbag. Jack and Algernon are best friends, both wooing ladies who think their names are Ernest, "that name which inspires absolute confidence". Wilde's effervescent wit, scathing social satire, and high farce make this one of the most cherished plays in the English language. In the rigid theocracy of Salem, Massachusetts, rumors that women are practicing witchcraft galvanize the town. In the ruthlessness of the prosecutors and the eagerness of neighbor to testify against neighbor, The Crucible mirrors the anti-Communist hysteria in the 1950s. 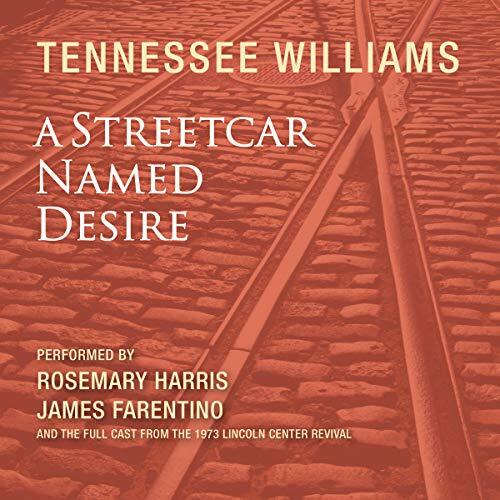 Caedmon is proud to release this archival full-cast recording of Tennessee Williams's A Streetcar Named Desire. Blanche DuBois arrives at her sister Stella's New Orleans apartment seeking refuge from a troubled past but her ethereal spirit irks Stella's husband, the loutish Stanley Kowalski. Crudely, relentlessly, he unmasks the lies and delusions that sustain Blanche, until her frail hold on reality is shockingly severed. 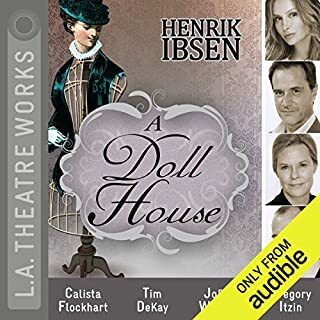 This atmospheric recording of Tennessee Williams's powerful classic stars Rosemary Harris and James Farentino as Blanche and Stanley roles they performed to acclaim in a smash revival at New York's Lincoln Center. 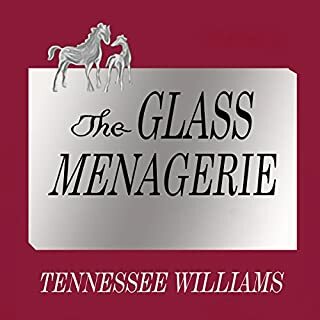 While I very much enjoy the works of Tennessee Williams, this reading was altogether too melodramatic for my tastes, in terms of the performance choices. If you can see past the acting and listen more to the words, then it's a worthwhile listen. What disappointed you about A Streetcar Named Desire (Dramatized)? I absolutely adore Streetcar Named Desire, and I LOVE Tennessee Williams, but I found this dramatization way, way, WAY over the top! I understand that Blanche Dubois is a frail, hysterical woman, but the actress' wailing really just made me cringe. I will be requesting my credit back. The actor who narrated Stanley Kowalski was very good, however. 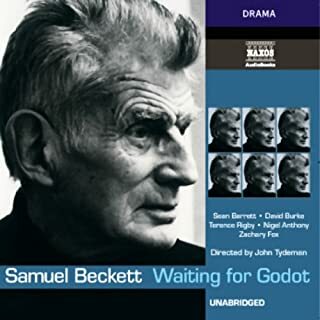 Who would you have cast as narrator instead of Rosemary Harris and James Farentino ? Only the fact that it is a Streetcar Named Desire. 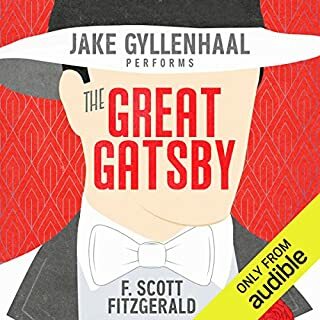 I found myself cringing during most of the audiobook because of the actress' hysterical, wailing. The actors are ABSOLUTELY FABULOUS!!! And the special effects, ambiance, & background noises had me hooked from start to finish!! I only wish there was a visual transcript because I was trying to follow along in my play script and there were lots of adlibs and improvisation so it was hard to follow along. Great performance of an excellent play. A lot of heavy themes including empowerment (or lack thereof) of women, the need for illusions under duress, the consequences of insensitivity and lack of patience on a vulnerable person, and on and on...Highly recommended. What would have made A Streetcar Named Desire (Dramatized) better? Better quality. You can hardly hear the characters speaking, the background noises drown everything out. Please don't chew gum in my ear. Tennessee Williams is a wonderful Author. Stanley smacks his gum in this. Already having sensory issues, this forced me to immediately take my headphones off, and hold off until I could finish the book without headphones. Just a bad book overall, I’m very glad to have finished this reading assignment. Nothing bad about the audiobook though. Needed this to help save time in studying! i didnt think it was over the top at all (in terms of over-acting as some reviewers suggested)... these are top rate dramatic performances that bring the play by Tennessee Williams to life... true to the original source and to the theatrical spirit in general... thoroughly enjoyable! recommended listen!